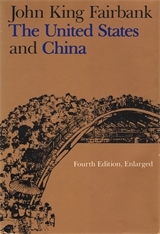 For two generations scholars and general readers have looked to John King Fairbank’s The United States and China for knowledge and insights about China. In this fourth edition, enlarged, he includes a new preface and an epilogue that brings the book up to date through the events of 1982. He has also updated the vast bibliography and both indexes. 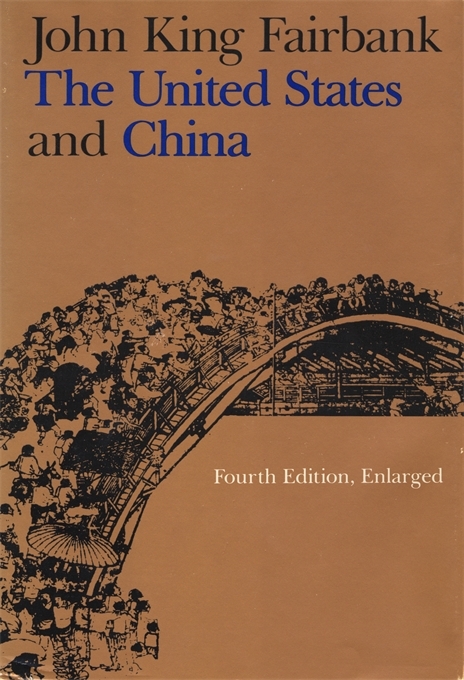 This book stands almost alone as a history of China, an analysis of Chinese society, and an account of Sino–American relations, all in brief compass. The older portions of the book still sparkle, and they have been refined by the latest scholarship and the author’s own observations in the People’s Republic of China. And many photographs, especially chosen by John and Wilma Fairbank, show a changing land and its inhabitants.